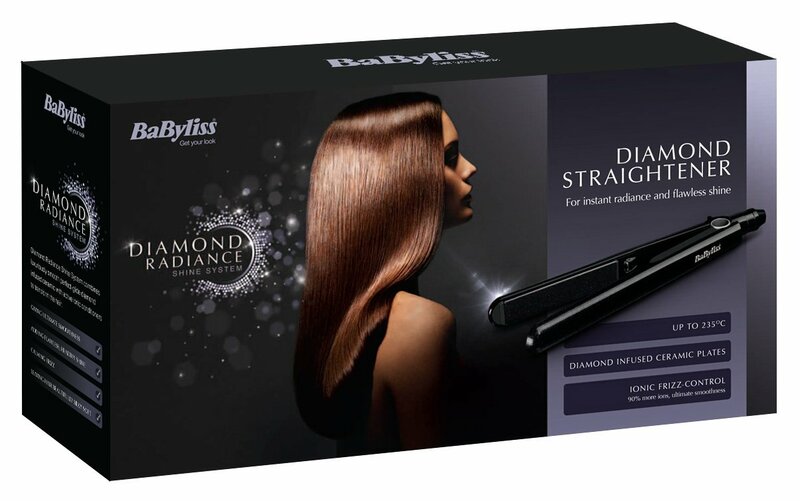 I actually really like BaByliss and these are a fine pair of straighteners if you don’t mind the unattractive design and if you totally disregard the Diamond technology that supposedly resides within. At the end of the day, they’re not girly and garish though, which is a plus and they do work beautifully like many other BaByliss straighteners. 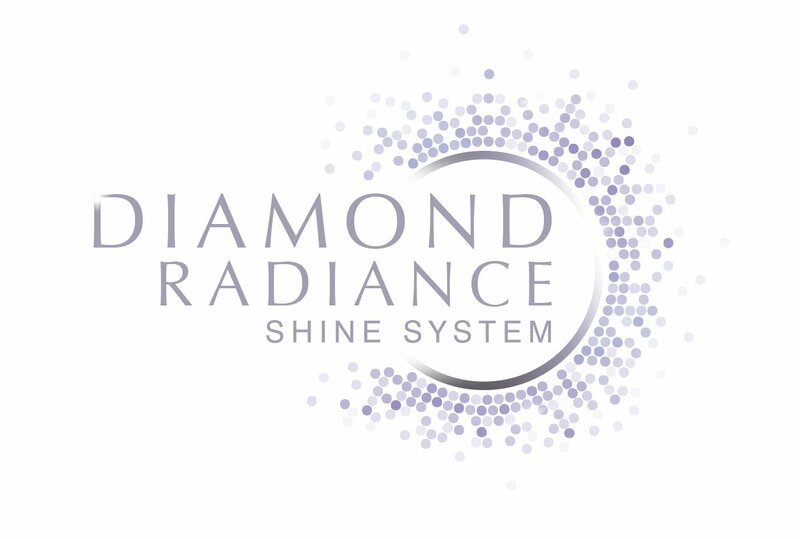 For this price they’re a good set, I’m just baffled by the ridiculous sounding Diamond Radiance Shine nonsense. We’re not stupid, do they really feel they have to buy us with so many over the top words? Acquired by the global giant Conair in 1995, the Parisian BaByliss has progressed into a global household name. Its personal care appliances come with a good reputation and affordable prices and remain favourites to many. The company began in France when the Paris hair stylist Lelievre set about improving on some of the first ever curling tongs. He created the company BaByliss from his work and is really one of the founding fathers of mobile hair appliances. I know, I know, straightener designs can’t win – but still, while normally I extol the virtues of simple, un-garish designs, now I’m going to slate this one. The thing with GHD’s simple black original design was that the tool itself was sleek and well made. BaByliss tend to go for colourful designs and now I’m seeing why; this black straightener is ugly. It’s chunky and not sleek in the slightest and the absence of its usual colour seems to only draw attention to the actual build-quality and materials. Still, mustn’t judge a book by its cover. So I’ll judge it by its claims instead. While the BaByliss Pro Elegance model is no-nonsense and does what it says on the tin, this one has a ‘Diamond Radiance Shine system’. Right. The ceramic plates are infused with diamond apparently for a sleeker look. I just don’t buy it. Ionic technology works, we know that, there’s science to back it up. Diamond infused ceramics? I’m not taken by this. It seems a tad…ridiculous. The thing is, these slide through the hair and leave it looking silky just the same as the Pro Elegance and other comparable BaByliss models do. They may be made with diamonds but they don’t do it any better than GHD and GHD look better and last longer. With a 15 second heat up time, the three temperature settings are good and easy to use. Most hair types should be fine with this and there’s definitely no frizz after use. But then, most hair straighteners use ionic technology to create this effect. 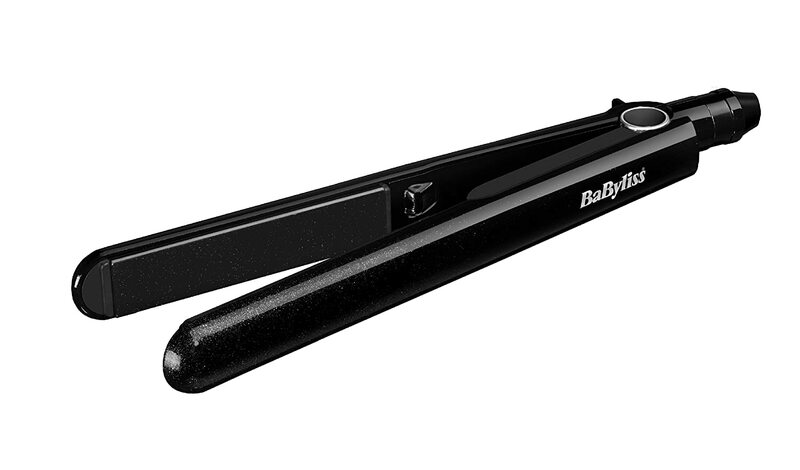 With a 3m swivel cord and an auto-shutoff feature, these straighteners are much the same as many other BaByliss models and choosing between them can probably be done on looks rather than any magical diamond technology preference. I don’t really buy into such bizarre claims and I won’t recommend that you do either. If you’re not keen on GHDs or Cloud Nines based on their price or any previous bad experience then I think you’d probably be quite happy with these. Straightened hair lasts a long time, sometimes even overnight and while they might not share the build-quality with the aforementioned brands, for the price, they’ll do just fine.